The Photography Collections Preservation Project (PCPP) is a nonprofit dedicated to cultural preservation. The services we provide range from initial consultations on a variety of archival issues to full-service organization and placement of archives with collecting institutions. If you are interested in working with PCPP, please schedule a consultation. 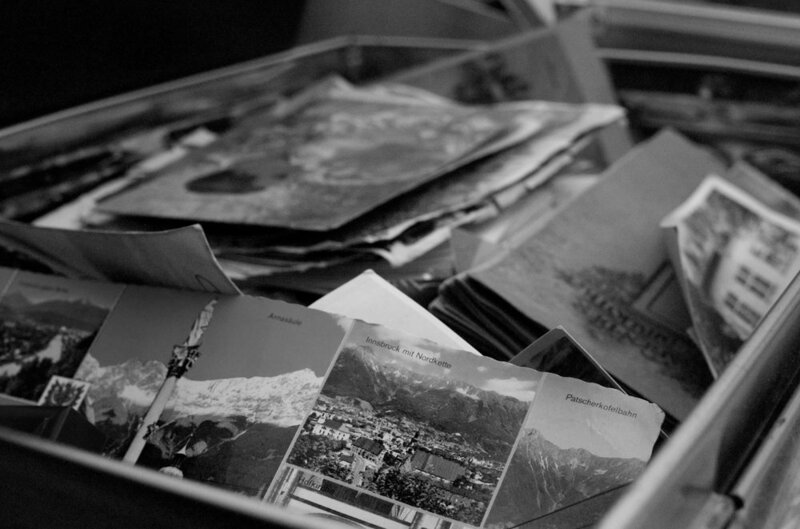 Create a collection overview using a selection of representative images, digitizing them as necessary. 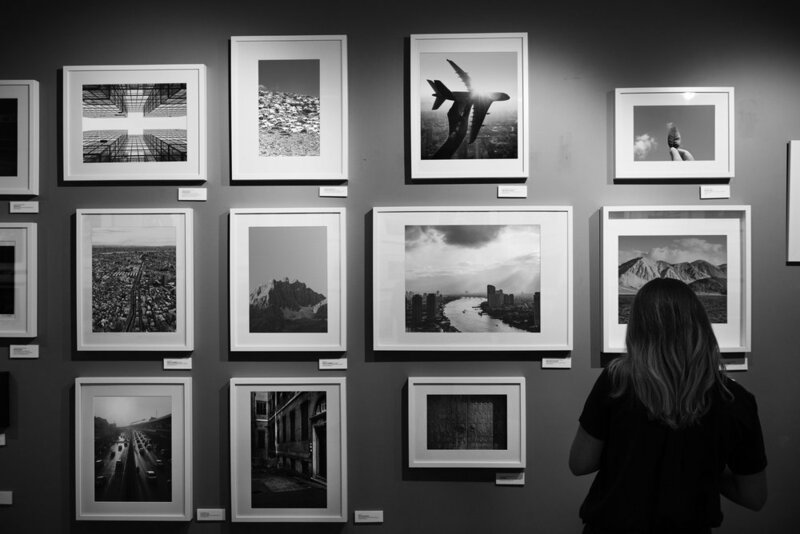 PCPP is available as a resource to photographers and their estates to answer questions on organization, digitization, placement, appraisal, and related issues. * This work may, or may not, be needed by a prospective acquiring institution or appraisers. This will only be necessary 1) if the artist is going to sell his/her work to an institution, a potential donor, or a syndicate of donors; or 2) if an institution requires it before accessioning the work. When possible, PCPP will research and apply for grants on behalf of collections for their archival needs. Hourly rate: $150 (with a minimum retainer of ten hours in most cases). When placement or sale with an appropriate institution results in payment for the collection, PCPP will receive a modest and pre-negotiated percentage of the value received. PCPP will undertake a limited number of pro bono projects for collections whose creators or owners are unable to afford our services. These projects will be selected by the Executive Director and Board through a competitive process. Each applicant will be assessed on their overall excellence, community impact, and the photographer’s alignment with PCPP’s mission. To be considered, please submit an initial description of the collection to info@photographypreservation.org or by using the contact form. We will follow up with likely candidates for more information. * Note: 2018 projects have been chosen. New applications will be considered beginning January 1, 2019. * The payment of these fees goes towards both administration costs not covered by grants as well as the support of our pro-bono work.